Using inks, watercolours, Watercolour pencils, or whatever you’ve got to experiment with, we will take loose and experimental approaches to the human form. Short poses and quick gestures with dynamic energy for the first half of the day. Longer poses in the afternoon to develop a full composition. Caveat emptor: we are NOT looking at mixing flesh tones. We are using color for its beauty an expression! Seana received her MA in Drawing in London and has been privileged to work with some of the most renowned teachers in England. She shares their ideas and her own enthusiasm for life drawing with humor and lots of one-to-one instruction. This workshop is an introduction to the medium of watercolor. It will include the basic techniques used in painting with watercolor; wet into wet, washes, creating hard & soft edges, layering/glazing and a combination of these. We will also review color theory and how it applies to watercolor. If you have a desire to learn to paint in watercolor, come and learn the basics with Jo-Neal. Welcome blooming artists to this floral themed painting workshop taught by Carrie Clayden. Carrie is excited to be teaching her favorite theme: Flowers! I encourage you to bring 3-5 canvases (minimum) and expect to leave with many finished paintings! I will demo how to build layers, use our hands for flowers and stabilo pencils for stems. We will dance and play listening to Carrie’s awesome playlist, and break for a delicious lunch. I thought it would be fun to have a potluck, everyone sharing their favorite dish. This experience is always a gift to yourself and your art. Everyone leaves happy and with paintings they can hang in their home. You receive valuable techniques you can implement into your art process while having FUN making art. What could be better? Want to have fun painting watercolor with freedom and ease? You will learn to paint fast and free. – Lay a foundation of skills so that you can continue to paint spontaneous WC. Watercolor painting will be explained and demonstrated on this day of hands-on exercises designed for fun. 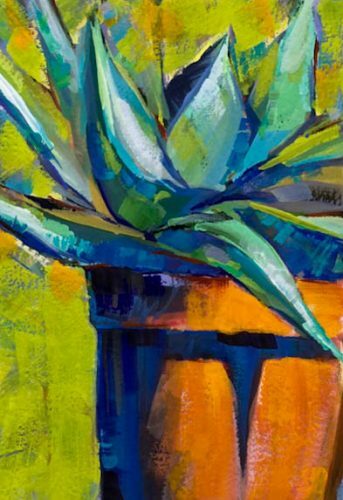 This one workshop will save you months of trail and error frustration so that watercolor painting will delight and fascinate you for years to come. No matter what your skill or background, this class will have you painting watercolors and loving it. Spontaneous watercolor will delight and entertain you for years to come. Instructor: Robert Regis Dvorák has been making drawing and painting fun and easy to learn for the last 35 years. 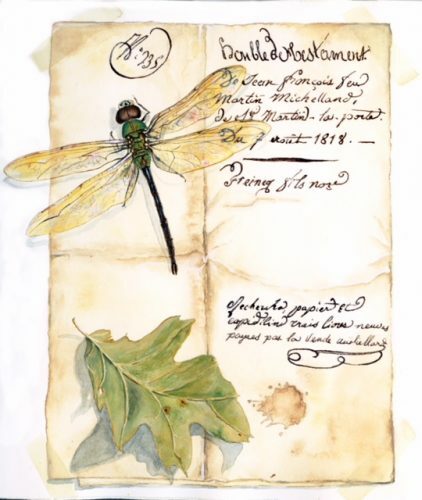 He has authored and illustrated a number of books on drawing and watercolor painting subjects: Travel Drawing and Painting, Drawing without Fear, Experiential Drawing, The Practice of Drawing as Meditation and The Pocket Drawing Book. Have you ever wanted to try oils? This workshop is for both new artists or experienced artists wishing to try a new medium. We will look at paint quality, how to set up your palette, uses of various mediums, brushes & brushwork, and more. More than just a “Materials & Techniques” demonstration, we will cover composition, color theory and paint paintings. Instructor: Mac McWilliams is a professional artist and teacher with over 40 years’ experience. Well-known on the Central Coast, his work is represented in both private and public collections. An Open Studios artist and a long-time member of the Carmel Art Association. Learn how to get that highly textured surface using common and uncommon materials! A highly textured surface evokes the elements of earth and appeals to our sense of touch. Let’s explore new ways to create textured surfaces and interact with them with sepia washes, scumbling, sanding and more! Janet Trenchard has retired from teaching art in the public schools and now is a fulltime professional artist. 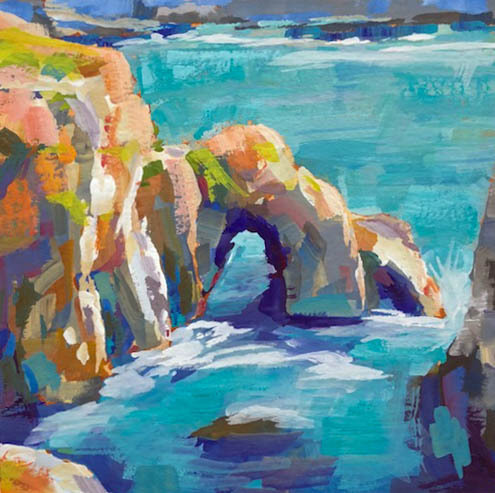 She has been in juried exhibitions around the Bay Area and Carmel, and is a Santa Cruz Open Studios artist. I work in an abstract contemporary style, and often work large for the physicality of it, and the sense of expansion. I enjoy texture for the sense of touch, implied or real. My work is inspired by exploration and the interaction with materials. What’s coming through in my current work expresses the earth, geology, geography, water. Faces are endlessly fascinating. And given a few basics, it’s surprisingly easy to draw them. In this intensive workshop, we will discover the underlying anatomy that we all share as humans. Then we’ll explore the subtle nuances that make each of us so unique. We will focus on the capturing a likeness quickly in a portrait sketch, rather than a formal sitting. Drawing on the “canons of the face”, Betty Edward’s, Drawing on the Right Side of the Brain”, and my own 30 year experience as a portrait painter, we will weave together several very different approaches to drawing and painting the wonderful human face. I can’t guarantee that you will be a brilliant portrait painter by the end of the workshop, but you WILL have a clear understanding of human facial proportions, you’ll have drawn a convincing portrait of a person of your choice, you’ll have learned a few secrets and tricks of the trade, and have taken the first steps on a path that may become a lifelong obsession. The drawings below have all been made in my sketchbook, at concerts and in cafes, and the people were NOT holding still! Seana has an MA in Drawing as Process, and has drawn and painted humans (and dogs…) all her life, both as a professional portrait painter for many years, and in life drawing sessions for decades. She has taught in adult education and at university level for over 25 years, and loves to share her experience and enthusiasm for the human form. Gouache is an overlooked watercolor medium that has amazing versatility and can transcend the boundaries of many other mediums. It can wash like watercolor, blend like an opaque oil, and dry brush like acrylic. Best of all it sidesteps the need to plan and reserve whites as in watercolor. It’s water soluble nature allows for tremendous travel capability and setup ease and cleanup. Since it’s dry time is fast, as in watercolor, you can paint, mat, frame and hang in a day. This introduction to gouache will cover it’s many strengths, from reintroducing lights (highlights) and delicious velvety matt finish, to intensely rich pigments and luscious handling. Using a wide variety of traditional and unusual materials, (sponges, sticks and fingertips among them), we will look at the human figure from the inside out, attempting to capture the spirit and movement of the form, as well as the underlying anatomical structure. This is a fun, dynamic and exciting approach for artists at all levels. It’s a great introduction for beginners , and an excellent way for more experienced artists to loosen up and rejuvenate their practice.